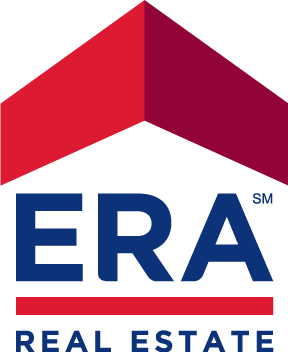 More information about us at ERA Oakfield Thailand with personal e-mails and mobile numbers. The office is manned on irregular hours. Contact us before your visit.